A huge Happy New Year, Merry Christmas and all round shout out to all of our amazing clients. We have been enjoying a few days away with family and friends and I hope everyone has enjoyed their little break. 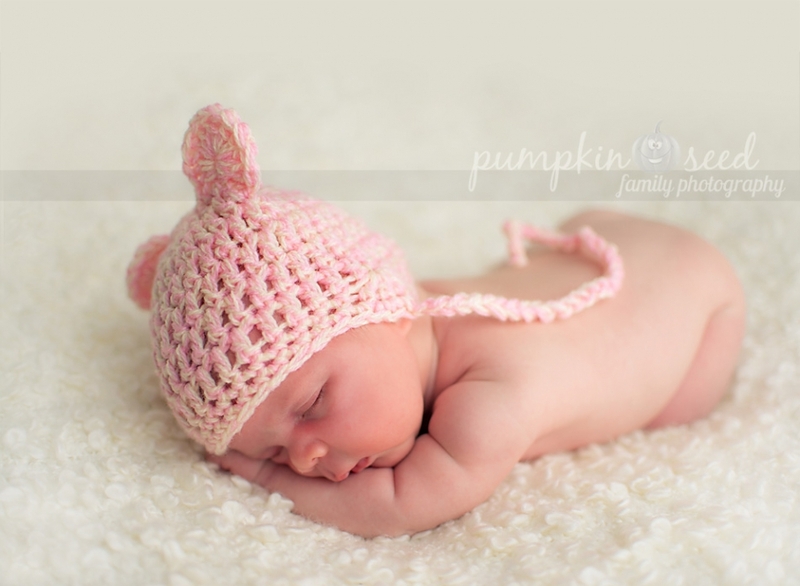 All the best and a big thank you from Pumpkin Seed Photography. 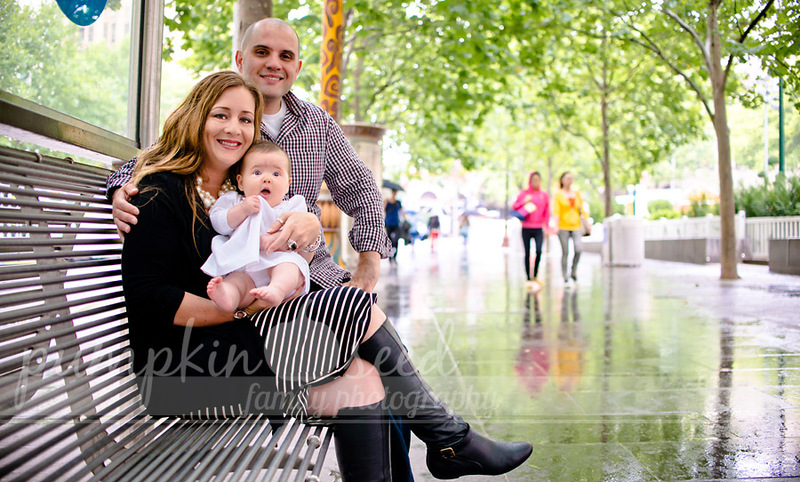 Last week I was lucky enough to meet this wonderful Bianca’s family, I was able to take a lovely outdoor shoots. Please enjoy this short preview. 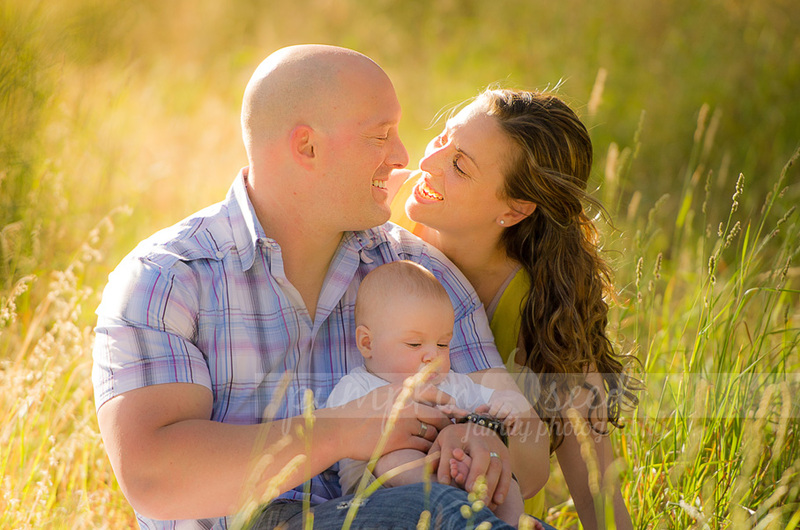 Thanks so much guys for a fantastic session – Arek. 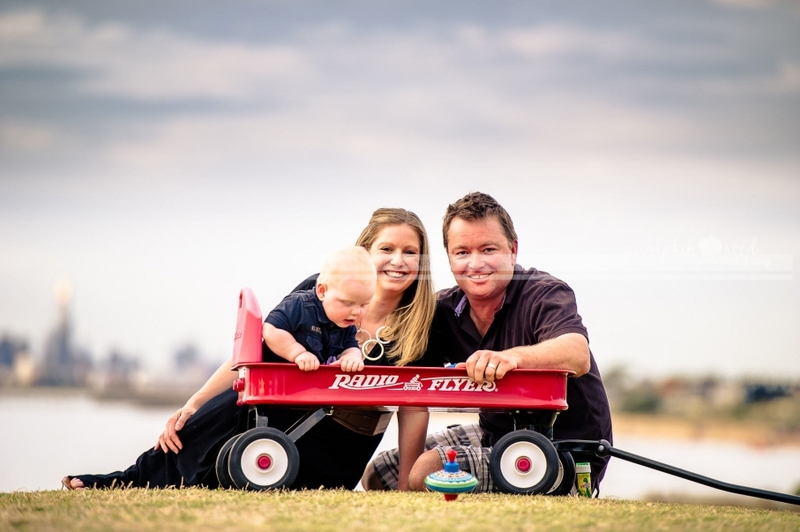 A few shoots from today’s Kirsten family photo session – love and rain in the air, love it!!! Here you can see the advantages when your photographer is able to works in every weather conditions … is really no bad weather for photography 🙂 Please enjoy!